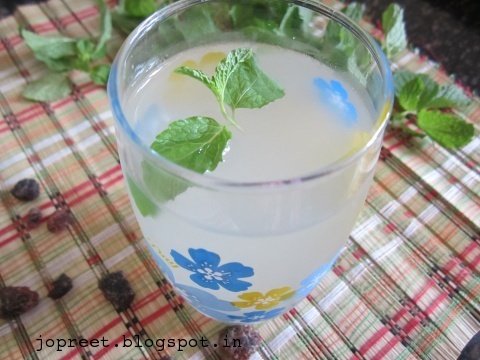 Ginger-Lemon Juice is good for stomach ulcer and a refreshing sharbat to keep you cool. 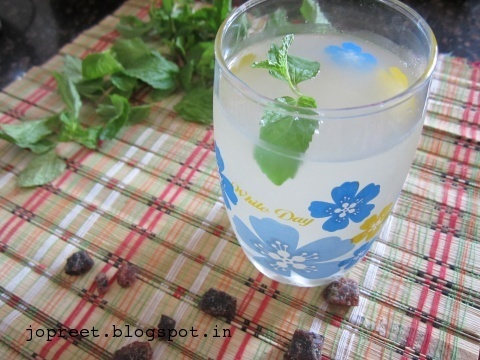 I have referred “50 Great Recipes – Sharbats” book for the recipe. Prepare sugar syrup with 2 cup water and once sugar is completely dissolved, remove from the heat. Allow it to cool. Blend ginger to smooth paste adding little water. Filter the ginger water and add it in sugar syrup. Add lemon juice and black salt. Mix well and serve it chilled.